Looking for help? That’s what we’re here for. Customers are our top priority. You can reach out to us through one of the avenues below, or check out our FAQs section for some quick answers. Are you just trying to buy conveyor? Hytrol sells exclusively through a dedicated network of integration partners. Just use our locator on this page. How can we help? Contact our support team via e-mail, phone or live chat. Visit us. We are located in Jonesboro, Arkansas. 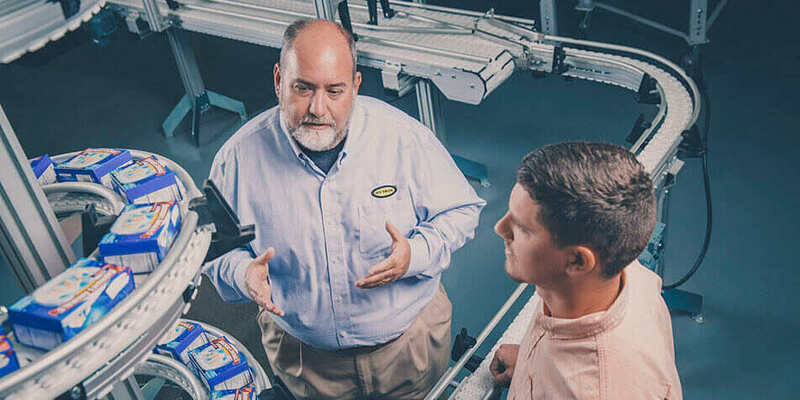 Want to buy a conveyor? 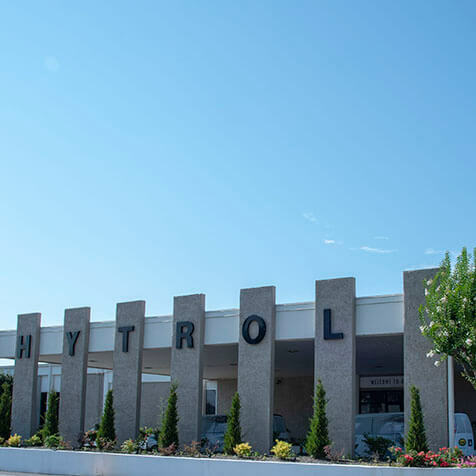 We've sold exclusively through the Hytrol Integration Partner Network for more than 50 years. Find a partner near you using our interactive locator, or let us find the partner that's right for your project.